Today I’ve got yet another Konami track for you, which doubles as another Super Smash Bros. Brawl track! (I must say, Brawl has a fantastic soundtrack – such a wide range of music, all popular themes from popular games!) This track is “Theme of Tara” from the original Metal Gear (1987) on the MSX2. This is great sneaking music that plays (in 8-bit form) throughout most of the game. In Brawl, this song plays in the Shadow Moses stage. I love “Theme of Tara” from the cheesy almost 8-bit trumpets that begin “Theme of Tara” to the slick ’60s Peter Gunn-esque guitar complete with bongo drums! (It is well documented that bongos will change a song from ‘good’ to ‘awesome’.) There are even a few mechanical chirps, referencing the sound chips it came from. I think the trumpets make it feel like Snake is saluting his superior officers before jumping in the plane and parachuting into the jungle – a really quick, simple videogame cutscene from the 1980s that tells all you need to know efficiently in all of four seconds. From this point, it’s perfect espionage music, with Snake sneaking around in the jungle and concrete bunkers – you can almost smell the cardboard box. It’s serious, it’s cool, and it’s fun – just what you’d expect from classic vgm! The Brawl mix also has some parallels with Metal Gear Solid 3, also set in the ’60s. While the loop is fairly short (and about average for vgm in1987), it has excellent rhythm and melody, which makes it a keeper. 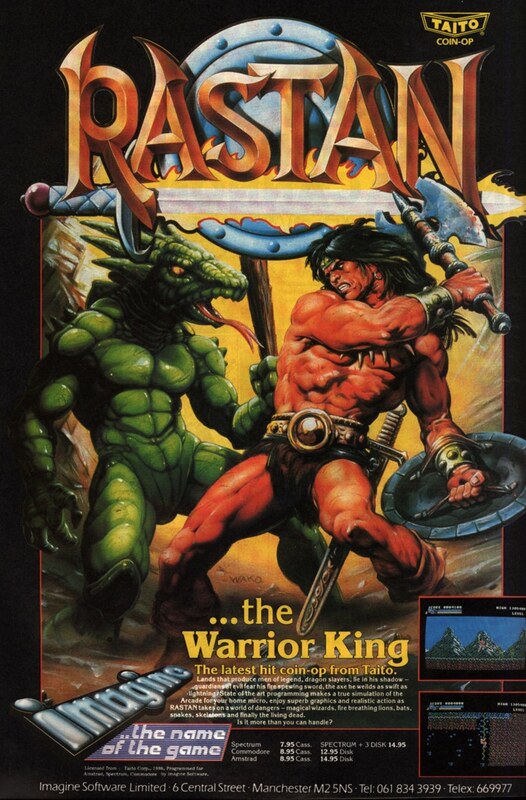 The style is also unique from the traditional ‘Konami Sound’ fare of the 1980s, feeling a tad more orchestral and seeming more in line with Hideo Kojima’s unique design philosophy. And where does the name of the song come from? Well, according to The Metal Gear Wiki, it’s because the beat sounded like “ta-rah” to Hideo Kojima! “Theme of Tara” was originally composed by Iku Mizutani (Shadow of the Ninja, Renegade). The theme doesn’t make good use of the MSX2 sound system (unlike Solid Snake) Read the rest of this entry ? 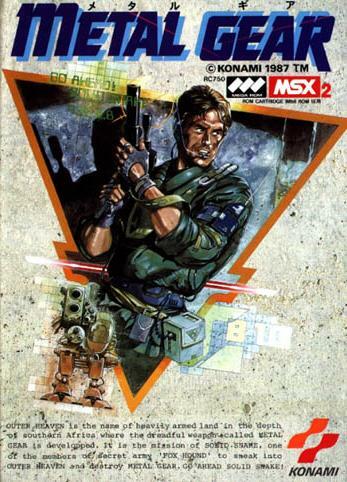 Here’s a classic tune from Metal Gear 2 – Solid Snake (1990) on the MSX2. 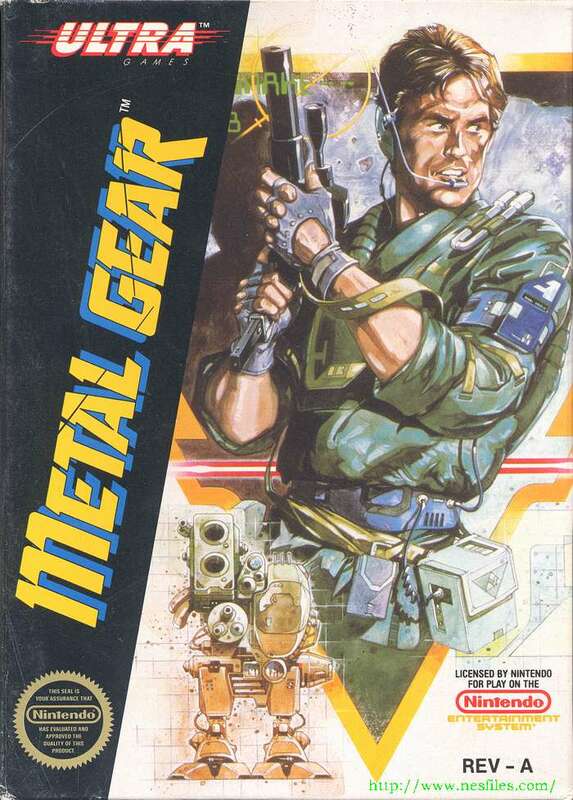 Solid Snake is the second game i the Metal Gear series, today more popularly known as Metal Gear Solid. Its tagline is “Tactical Espionage Action,” and the game is about sneaking moreso than fighting (which isn’t to say the series doesn’t have its fair share of combat). This is one of the best tracks in the game, and has great progression and buildup, perfect for sneaking! I simply love the way the track sounds; it’s pretty unique and demonstrates that Konami has always been able to get the most out of a sound chip. The MSX2’s audio chip produces a fantastic metallic sound using sequencing. 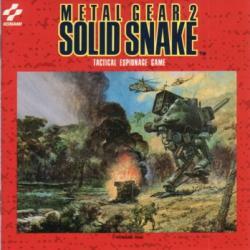 Metal Gear 2 enjoyed a soundtrack release in 1991. The track’s composer is often listed simply as ‘Konami Kukeiha Club’, but Super Smash Bros. Brawl lists the composer as Masahiro Ikariko, who also helped compose Sunset Riders (1993) and Sparkster (1994). The MSX was a home computer built by Microsoft’s Japanese division, Read the rest of this entry ?